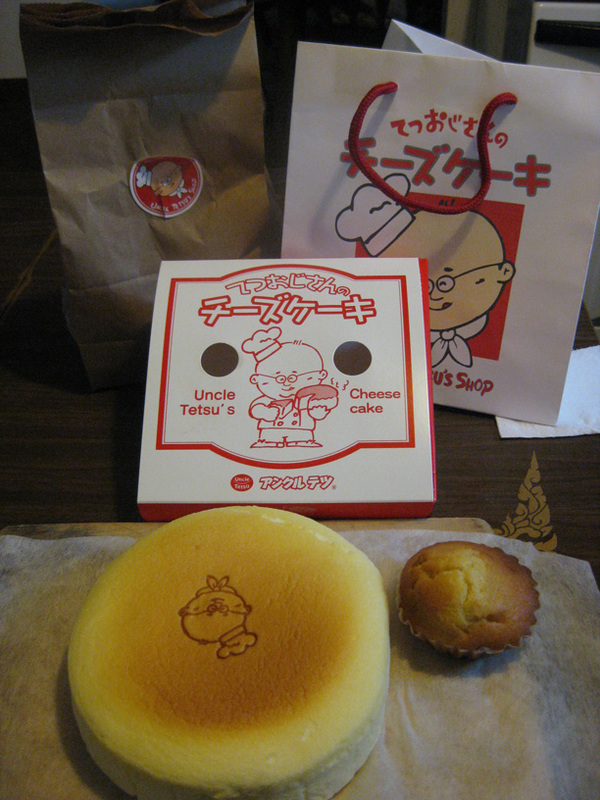 Last Wednesday (March 18), a Japanese cheesecake shop known as Uncle Tetsu opened in Toronto. The store is originally from Hakata city in Fukuoka prefecture and has stores worldwide. The Toronto store is located on 598 Bay St. (just north of Dundas) and is open from 11 a.m. to 11 p.m. daily. 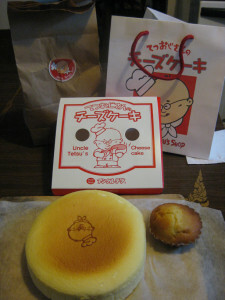 This entry was posted in info, media and tagged sweets by Mika. Bookmark the permalink.